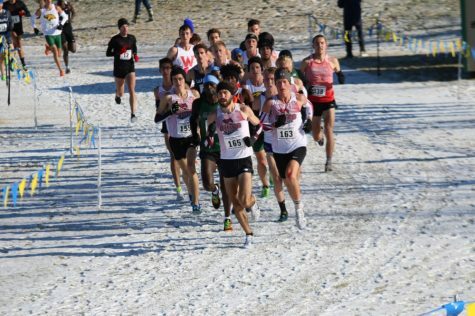 Chico State cross-country runners, Jason Intravaia (left) and Jack Johnson (right) helped Chico State win the Capital Cross Challenge in this archived photo. 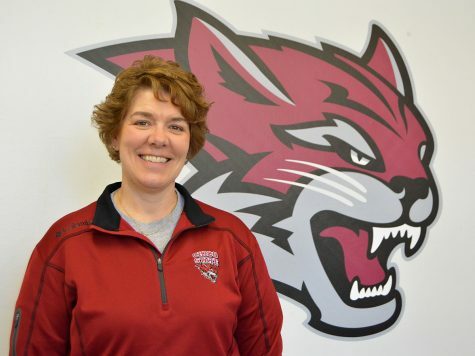 Image courtesy of Gary W Towne. 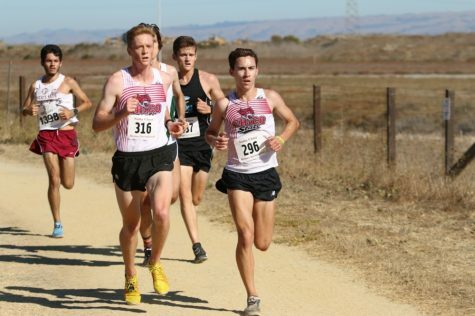 Chico State came into the Bronco Invitational at Baylands Park in Sunnyvale having placed first in men’s 8k and fifth in women’s 6k at the Capital Cross Challenge. Nothing changed this time around as that’s exactly how both teams placed this time around. 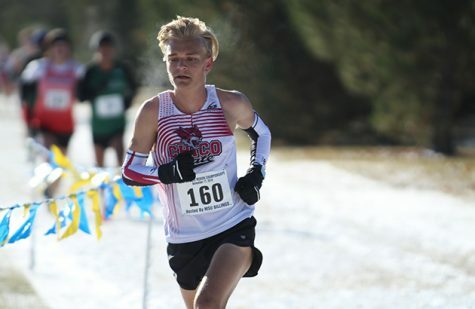 With stars like Eddie King, who finished first for Chico and third overall with a time of 23:57.1 was only two-tenths of a second behind winner Koby Pederson, and the aforementioned Intravaia placing second for Chico State and fifth overall with a time of 23:59.1, the Wildcats are in a prime position to make some noise in races to come. 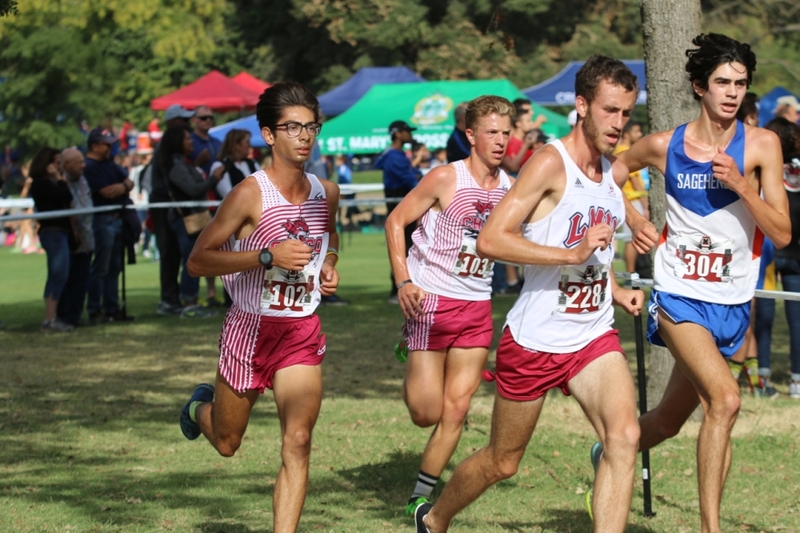 Other notable men’s runners were Wyatt Baxter who finished in ninth, freshman Jack Emmanuel who came in 16th and Jack Johnson who stopped Chico State’s scoring placing 21st at 24:19.0. Chico State cross-country runners Desirae Jones (front) and Nora Pizzella (back) led Chico State to a fifth place finish at the Capital Cross Challenge in this archived photo. 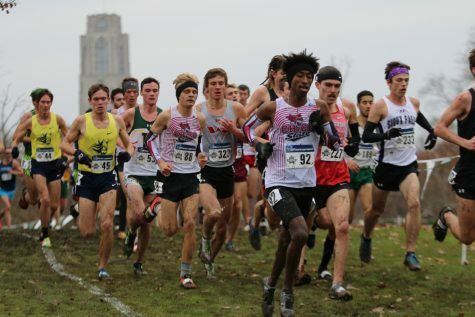 Image courtesy of Gary W Towne. 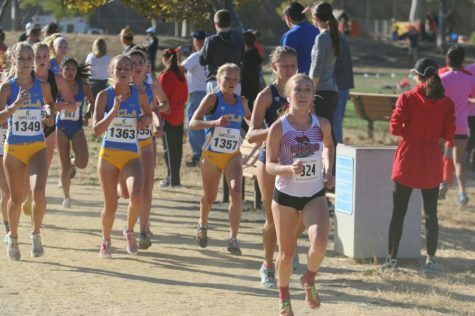 The women’s team had themselves an eventful day as well. 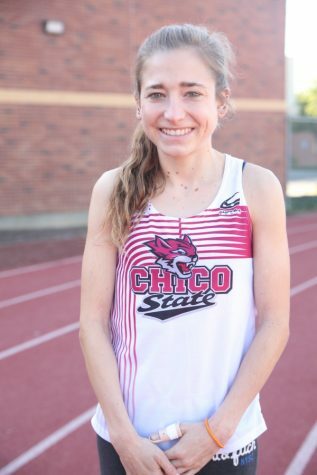 All-American Karlie Garcia made her season debut in the College Invitational with a bang and finished fourth overall, with a time of 20:14.7, nearly a minute faster than the next closest Wildcat. 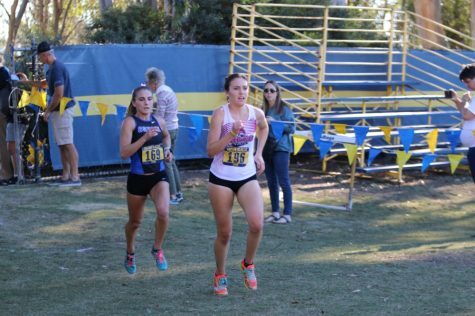 Other notable finishers were Alexandria Tucker, who finished 24th with a time of 21:02.4, and Kayden Carpenter having another good showing by placing 38th (21:17.7). 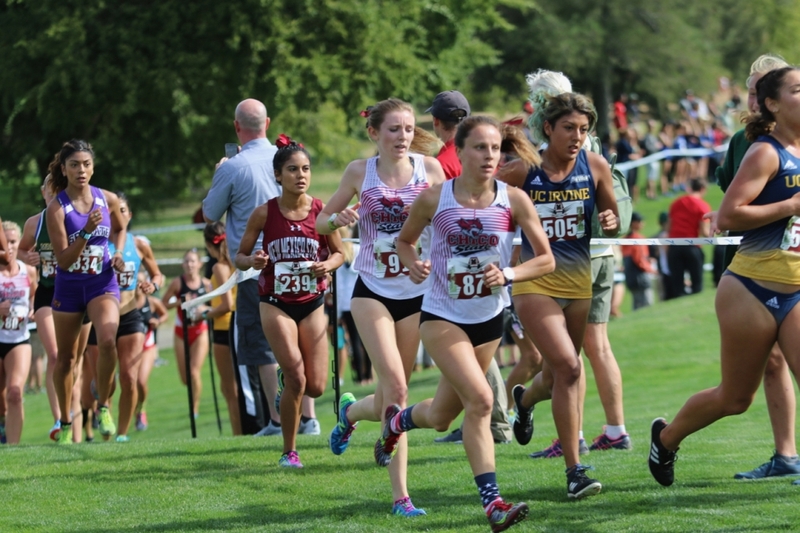 The final two finishers were Desirae Jones (68th) and Nora Pizzella (69th), with times of 21:45.4 and 21:45.6 respectively. 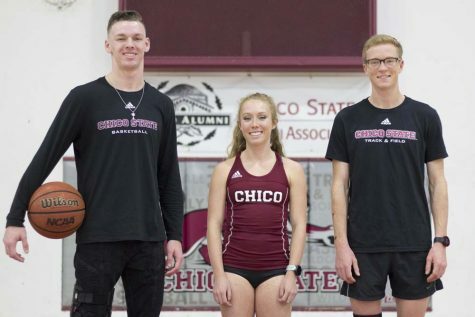 Chico State came in ranked seventh in the nation and number one in the West Region for Division II; this day has been one for keeping that placing firm. 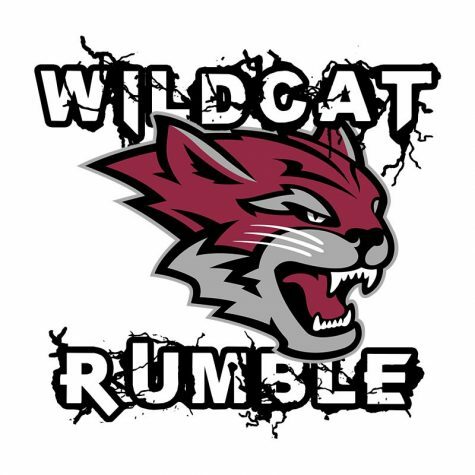 Catch the Wildcats next Saturday, Oct. 20 at the Triton Classic on University of California, San Diego’s campus. They will look to finish the regular season on a strong note.